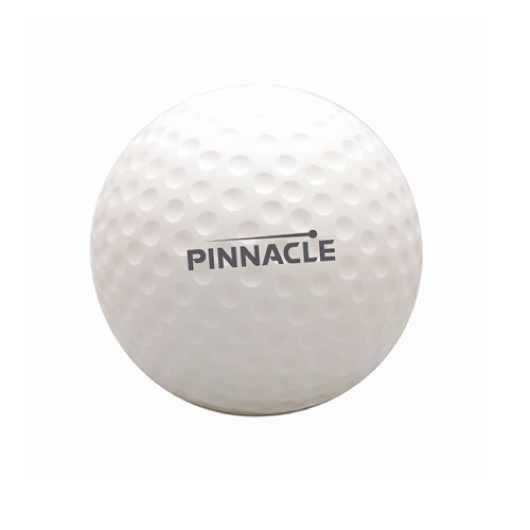 A stress toy shaped like a golf ball featuring a print of your logo. Perfect for game-day giveaways, golf days and more! These golf ball shaped are a must have stress toy for golf lovers. Made from squishy superior PU material that helps to relieve tension and stress. It also has a great print area to get your logo remembered!